Yum-Yum around the World: Yum-Yum is wet, follow us online! 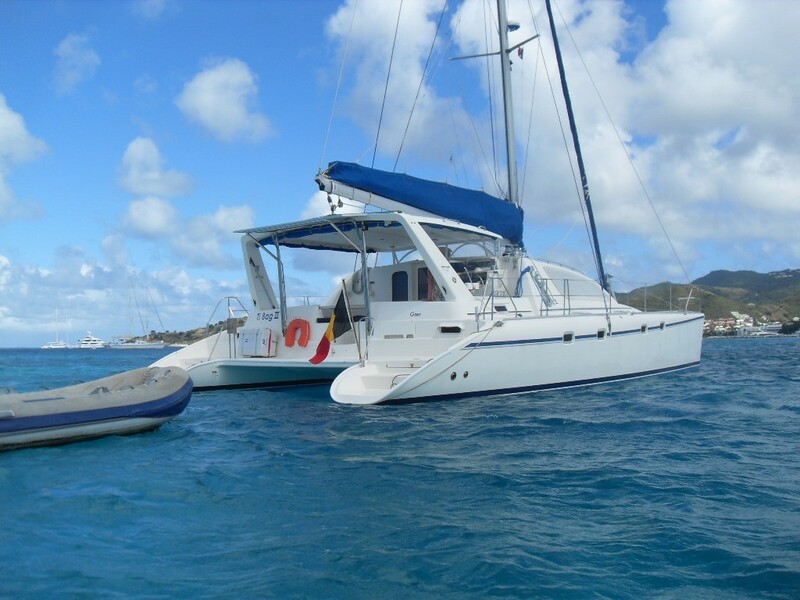 We will still be in St-Marteen a few more days to prepare the boat and then we'll "fly" south starting our magnificent journey! We hope to read your comments soon and please be patient, we are here to relax and take it easy so we won't post every day. Much love to all and see you on board soon! Hey guys, sounds not like heaven for now but you're obviously preparing something HUGE! ¡Un blog, que buena idea! Gøy å sjå at de e i full sving med den spennande reisa.